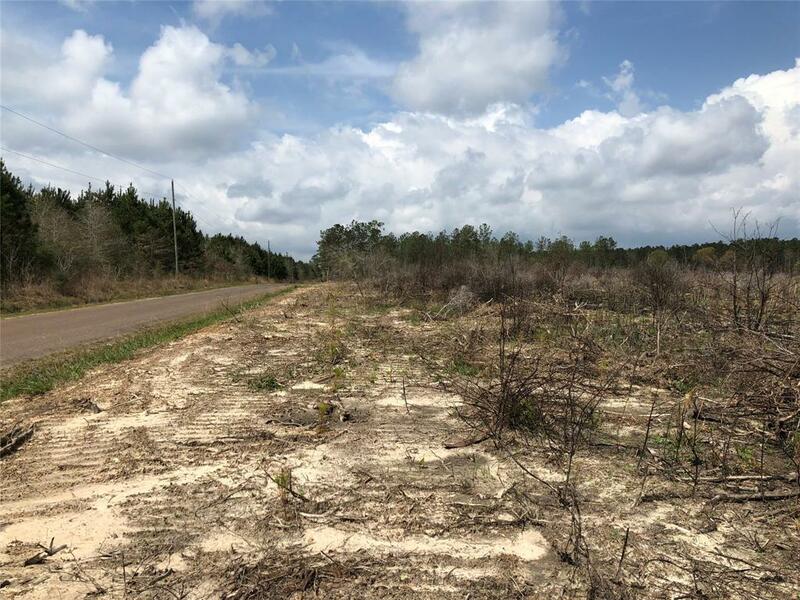 33.5 acres of natural pine-hardwood and 18.338 acres of newly planted loblolly pine plantation with scattered patches of larger pine trees located 2.5 miles northwest of Warren, TX. 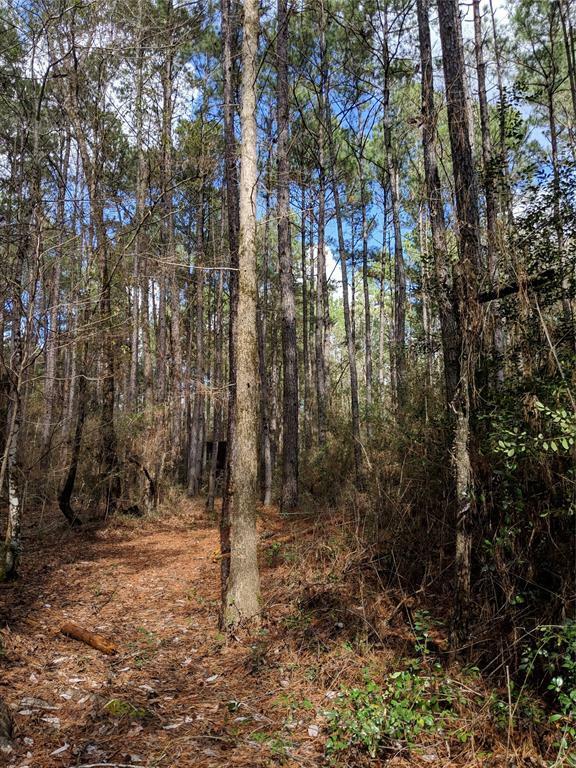 The northern 33.5 acres of the tract is ready for a timber harvest. 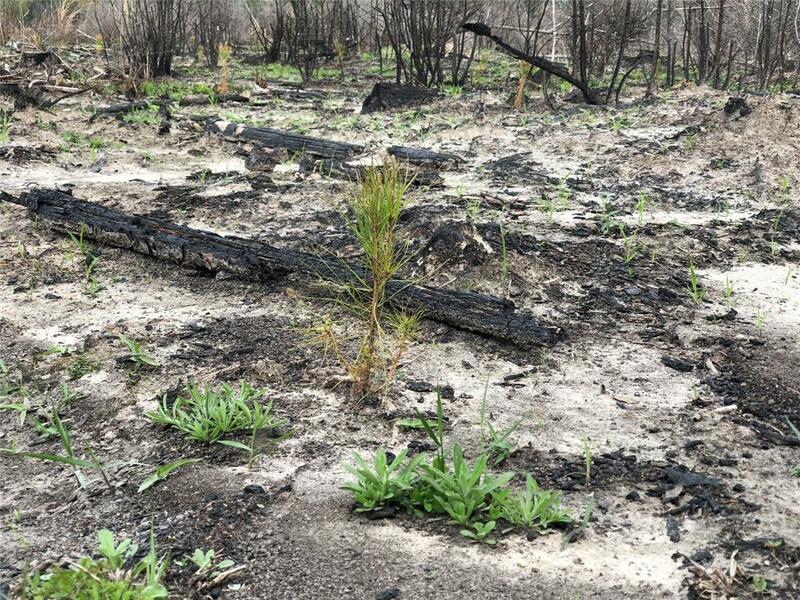 The southern portion of the tract on CR 1325 was planted with the best currently available pine seedlings in January 2018. The tract is partly fenced and the southern piece was just surveyed. 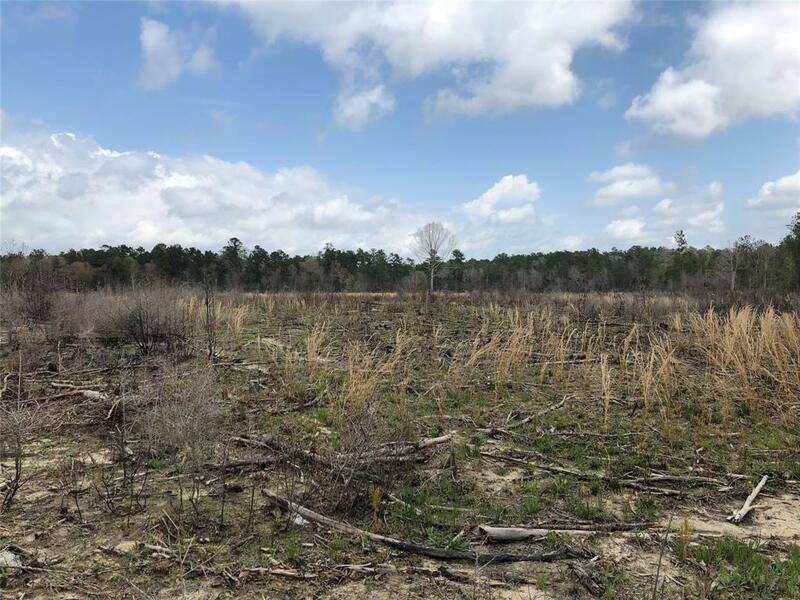 Adjacent 17.44 acres is available as well. See maps.Will divide into smaller tracts.